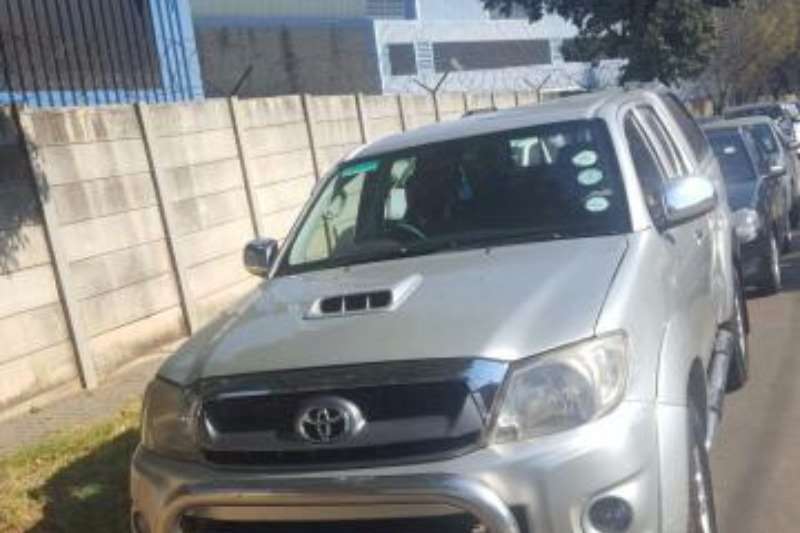 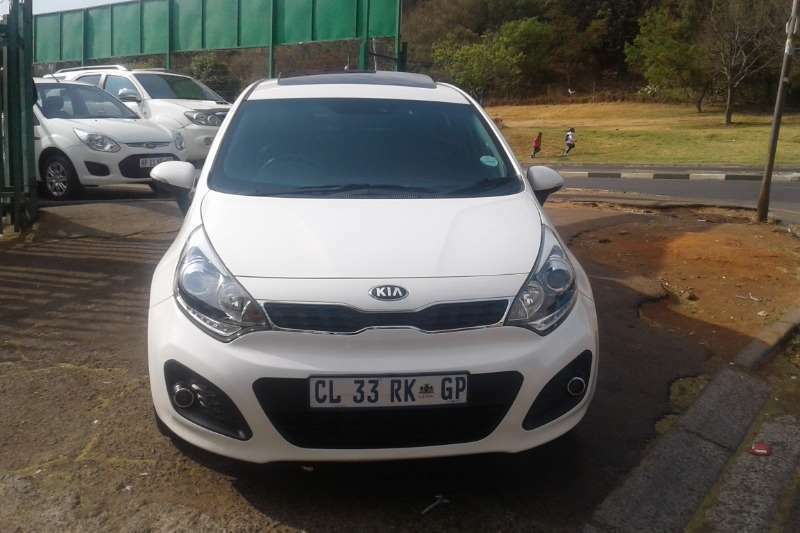 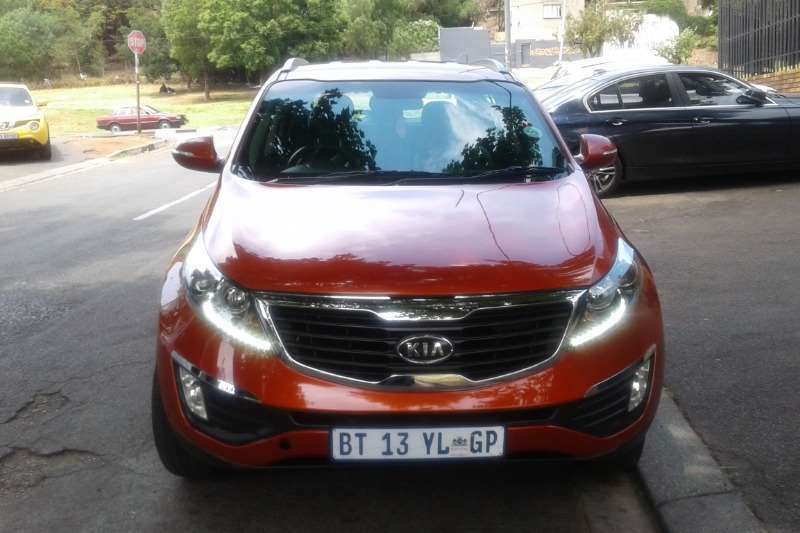 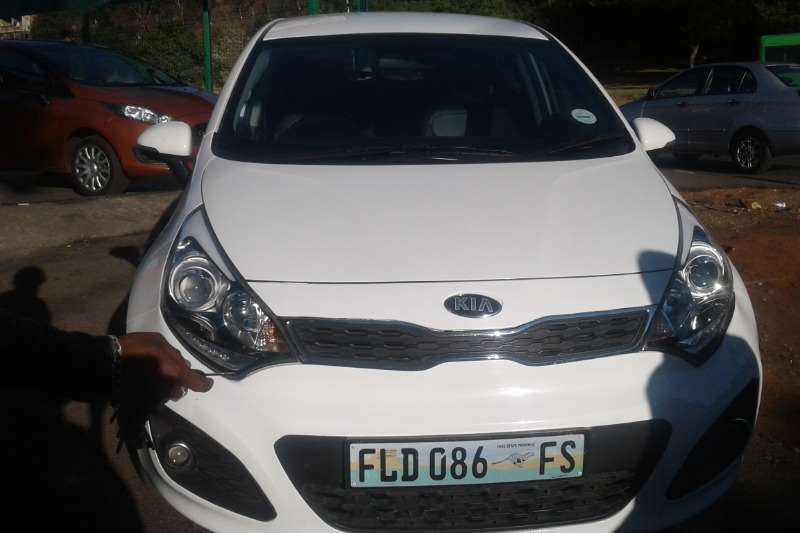 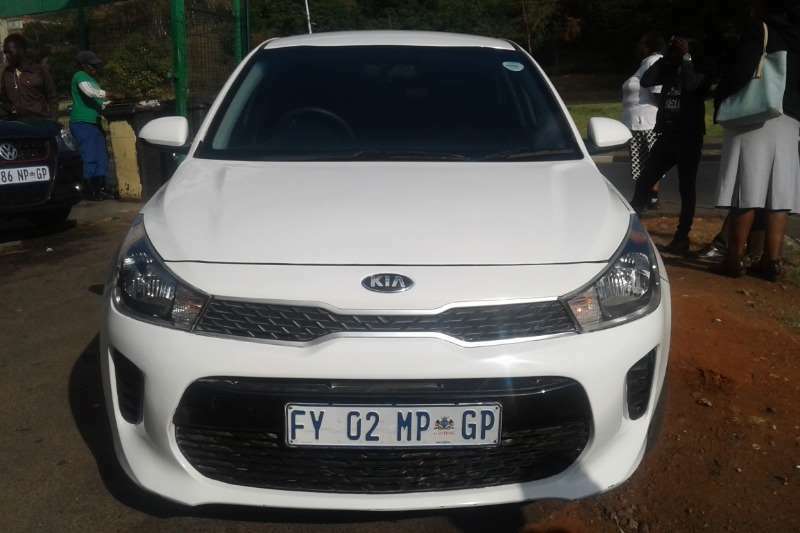 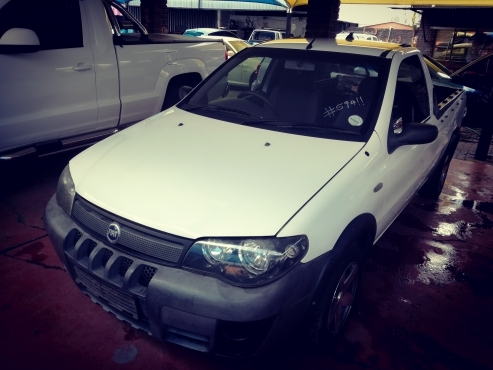 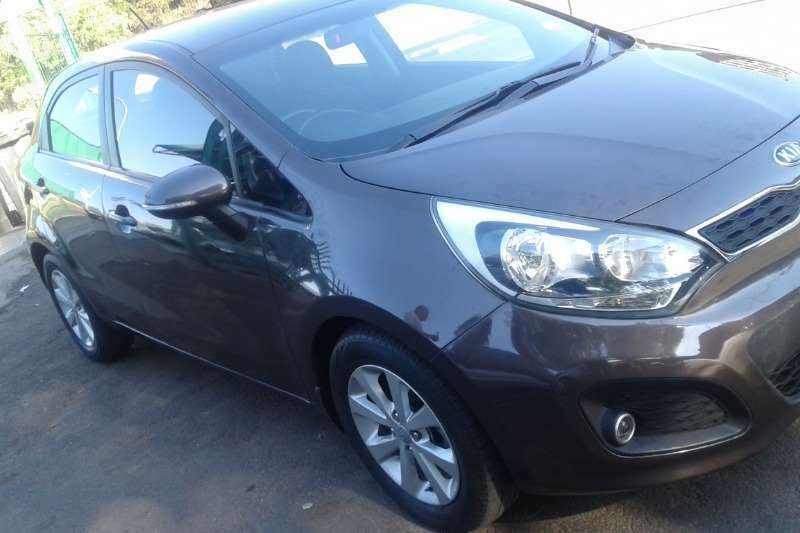 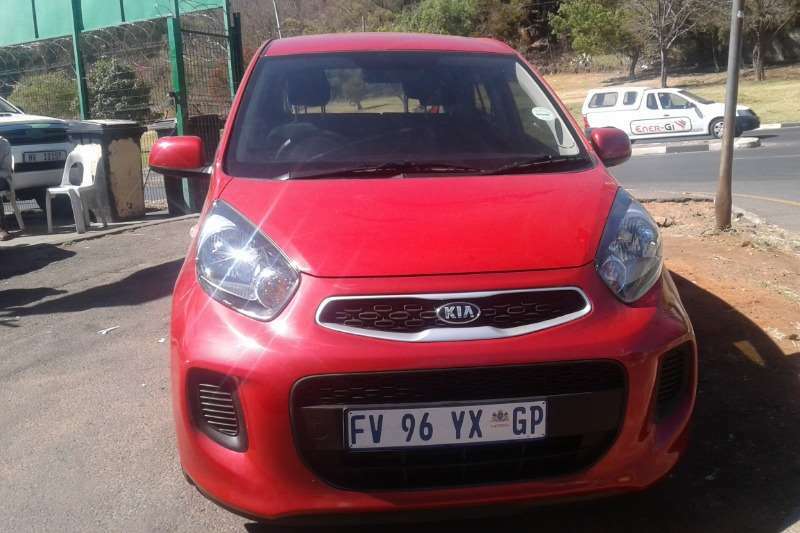 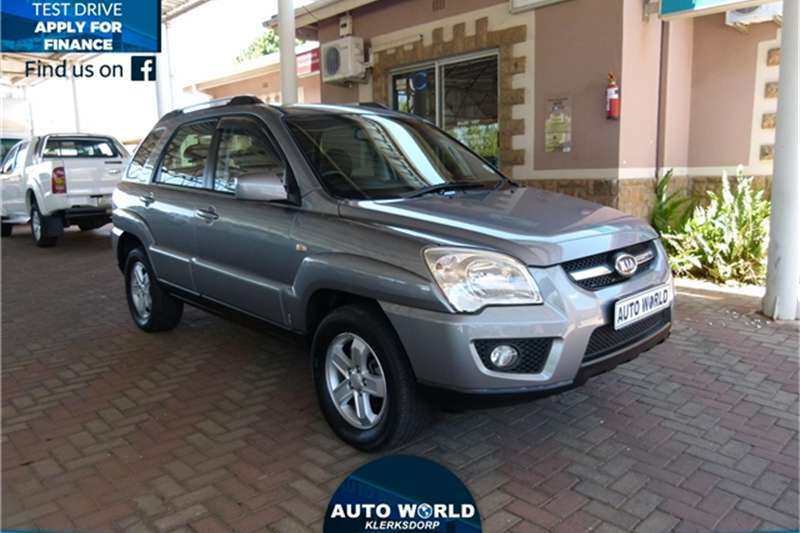 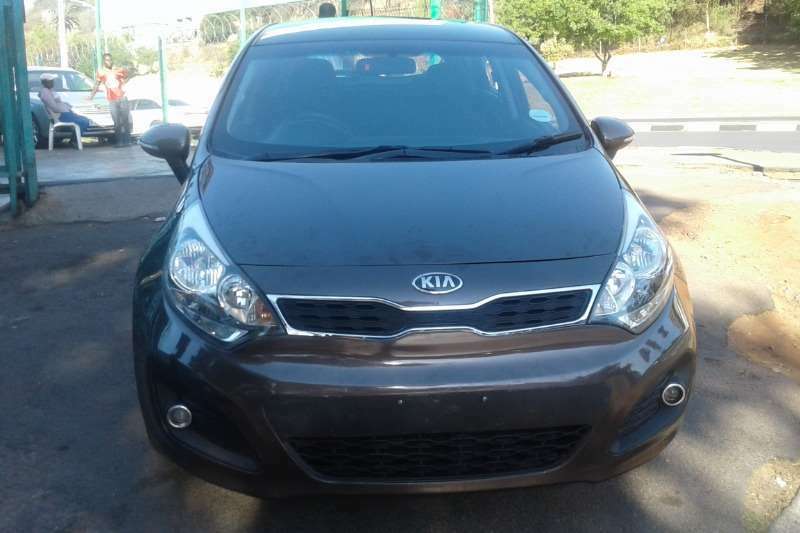 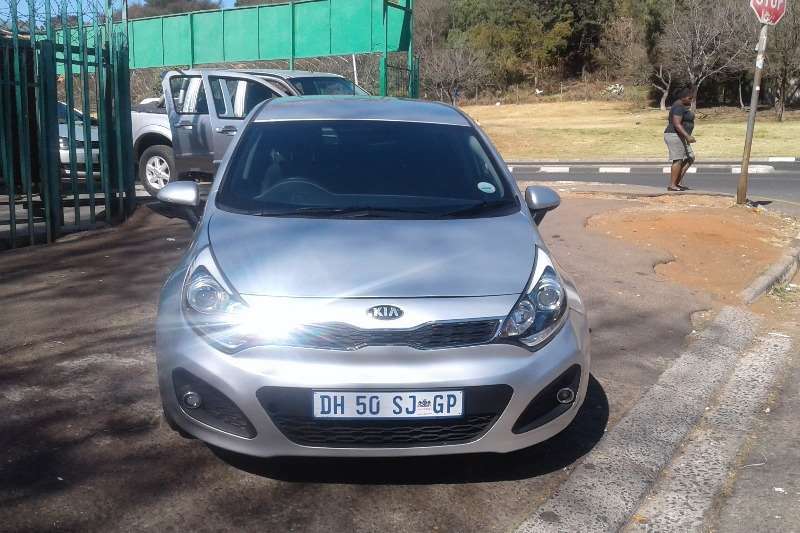 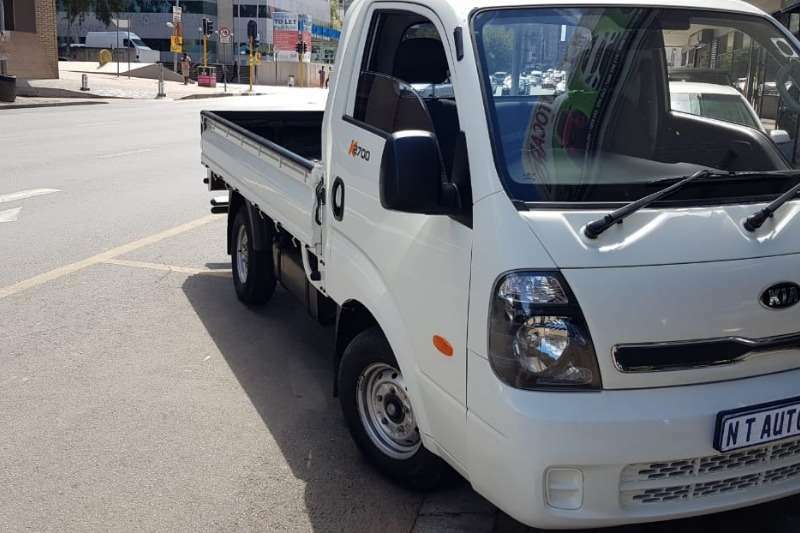 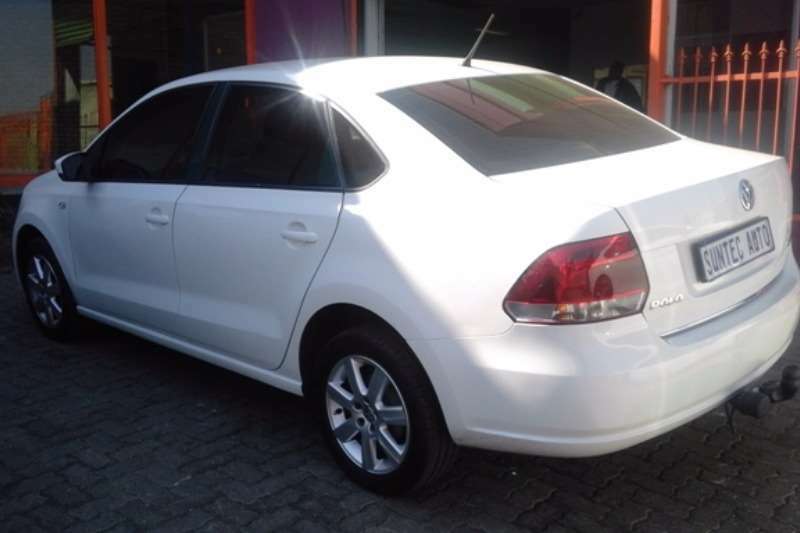 Extras: Used 2009 Kia Sportage 2.0 A/T R129 900 - For sale in Klerksdorp! 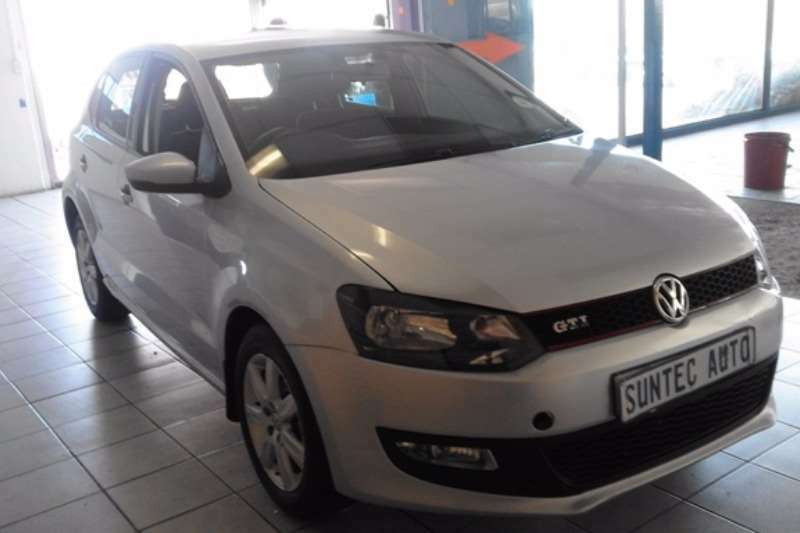 Call us on 018 462 1738 now! 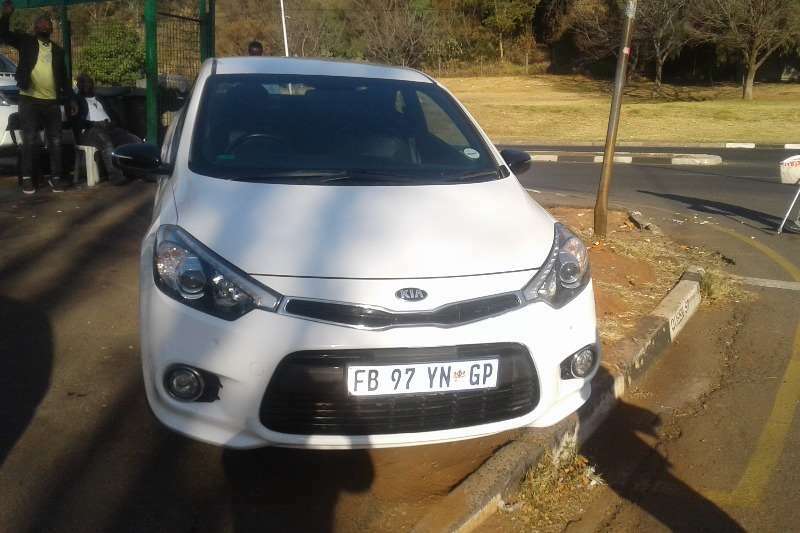 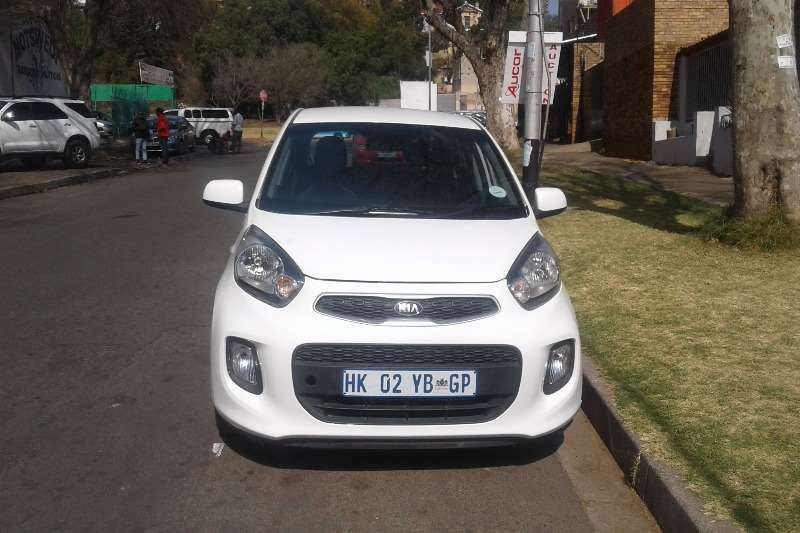 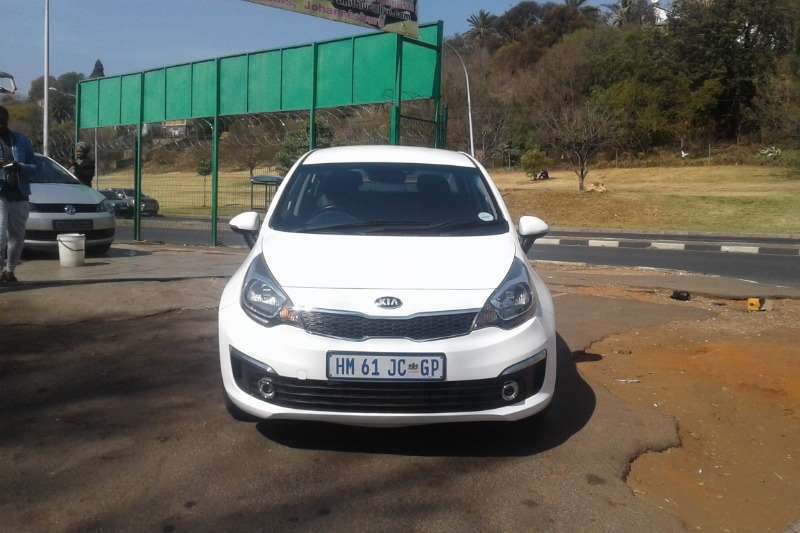 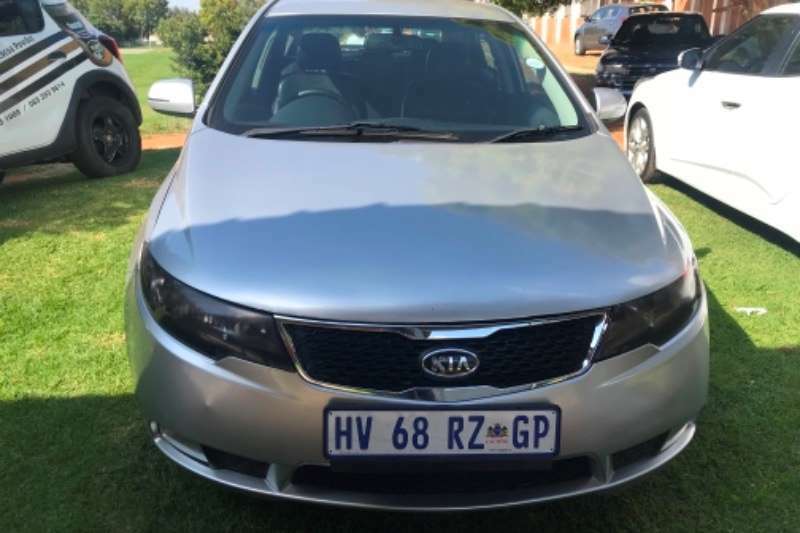 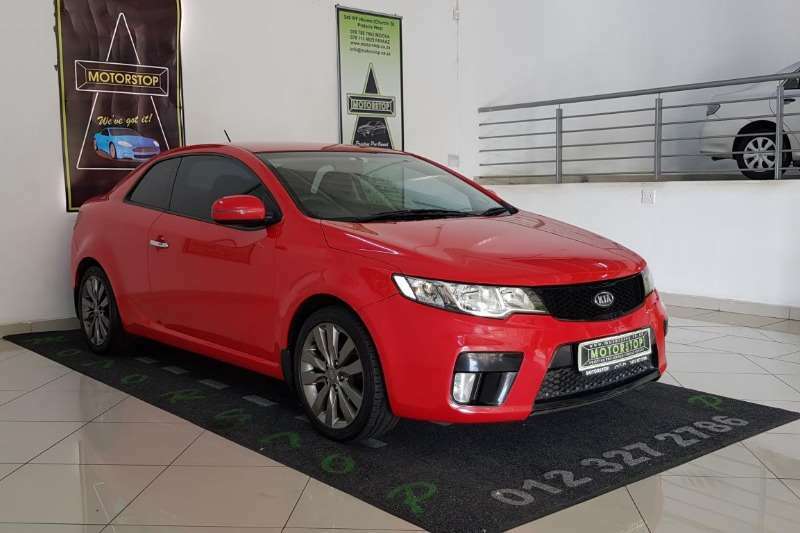 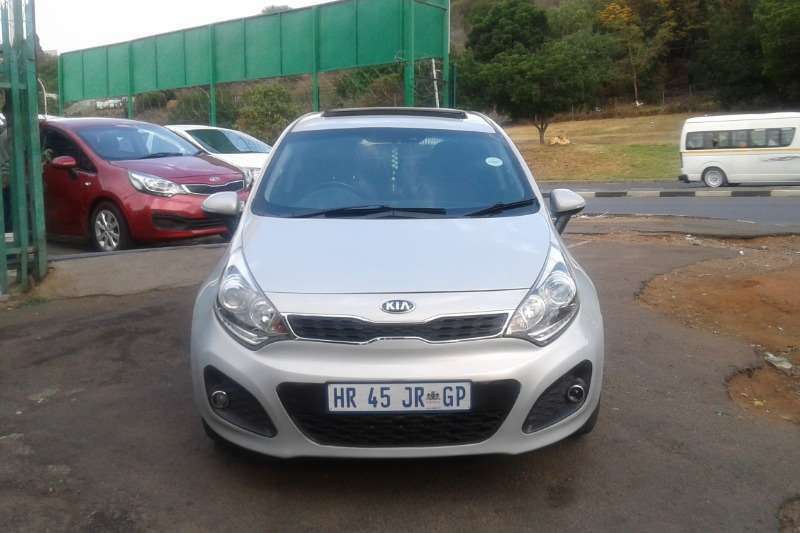 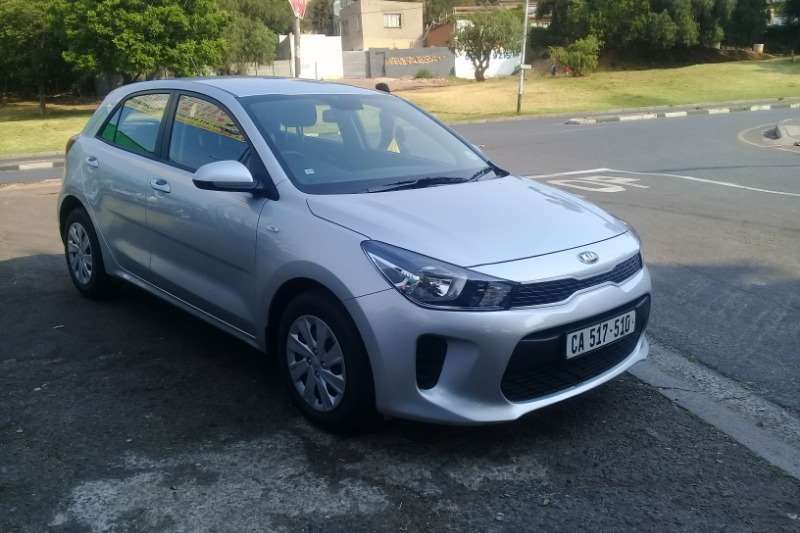 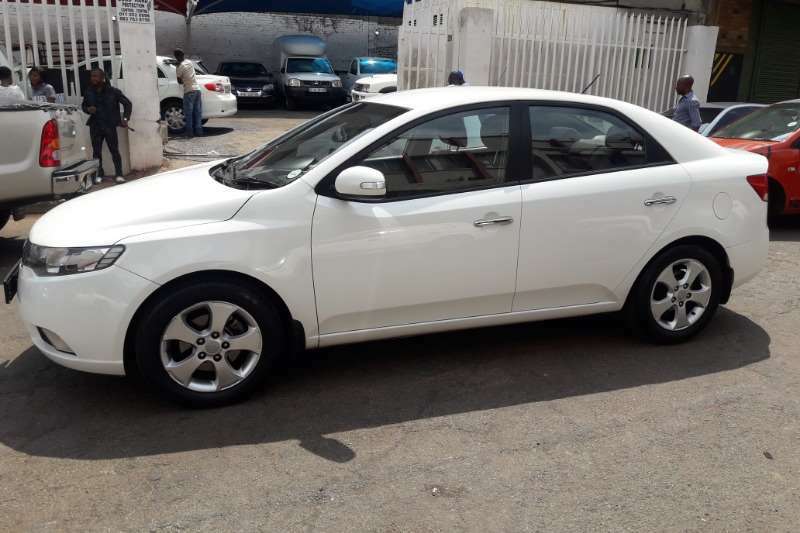 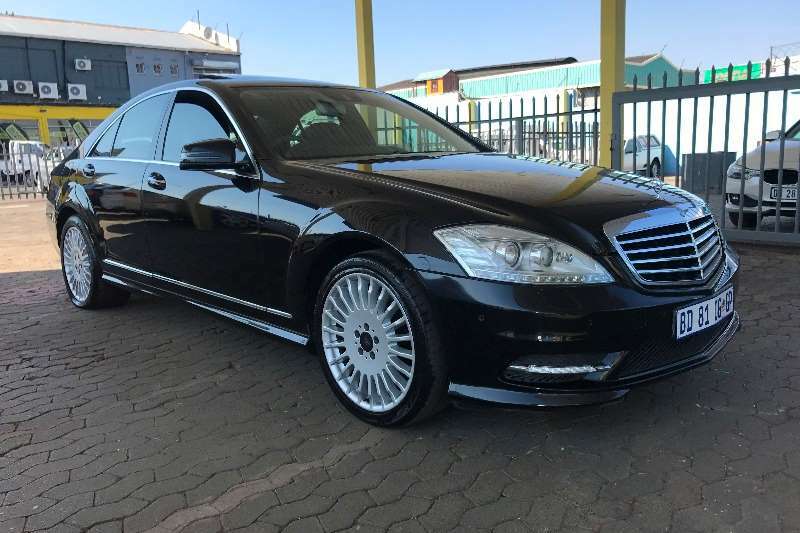 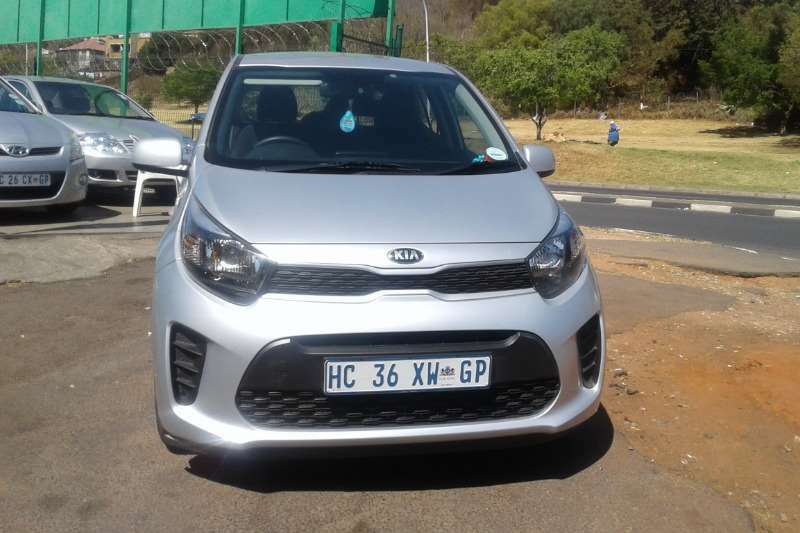 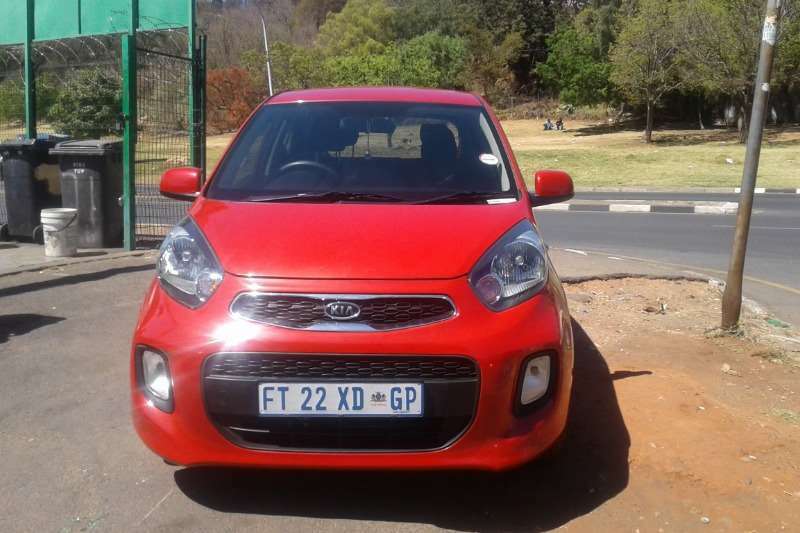 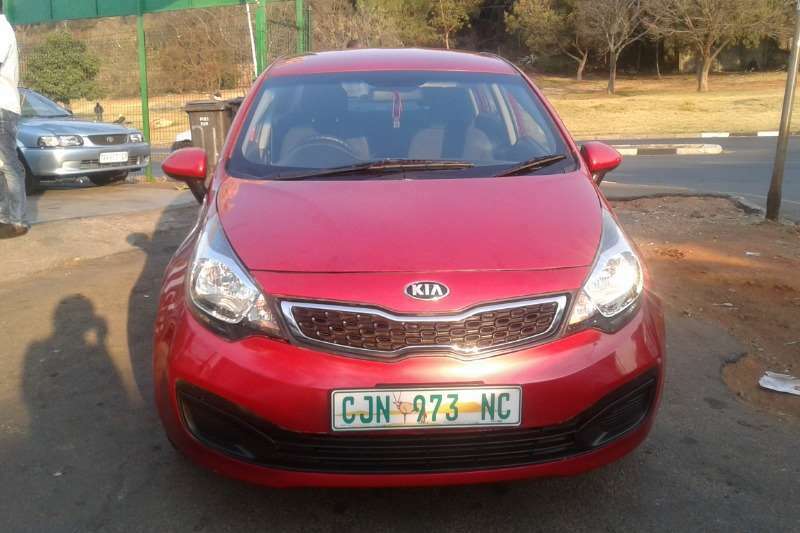 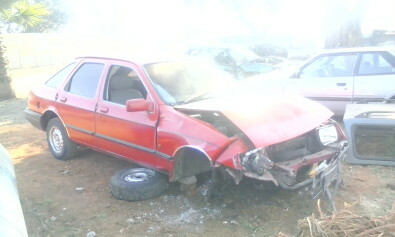 Get an email notification for any Results For Sale in Kia in South Africa when they become available.